A round-up of recent news from World Land Trust-US, U.S. partners of the World Land Trust. For the latest news about their conservation projects, or to subscribe to their eBulletins visit the WLT-US website. 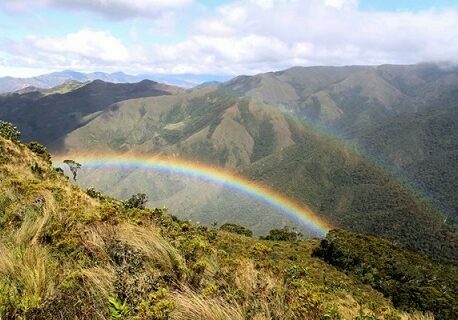 1,039,390 acres of pristine rainforest in the Amazon lowlands of Peru has been saved, thanks to World Land Trust-US (WLT-US) and Peruvian partner CEDIA (Center for the Development of the Indigenous Amazonians). The Matsés National Reserve was declared by the Peruvian government 27th of August and will protect not just wildlife but also the isolated Matsés indigenous Amazon tribe fighting to preserve their ancient way of life. 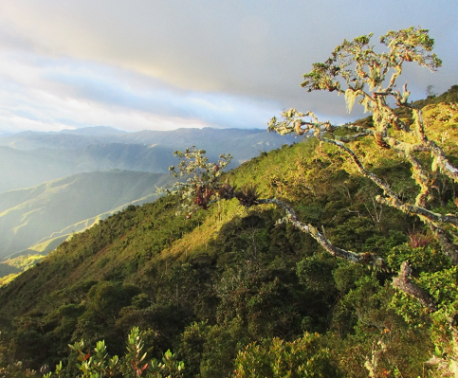 World Land Trust–US, along with the American Bird Conservatory and their Colombian partners Fundación ProAves have recently purchased over 3,200 acres of East Andean dry forest to protect the Niceforo's Wren. This species of bird is critically endangered and in serious threat of extinction with a total world population of less than 25 pairs. 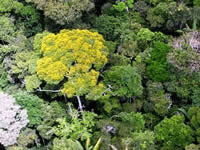 The reserve is located in the Chicamoca Vally and is one of the last remaining areas of dry forest in the region. Bolivian projects partners Asociación Armonía have begun a volunteer research expedition at the Barba Azul Nature Reserve, which has revealed brand new information on the behaviour of the Blue-throated Macaw. Individual parrots had so far only been seen briefly, in pairs. 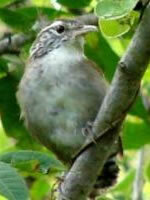 However, the research revealed that up to 25 individuals may group together, feeding and preening. 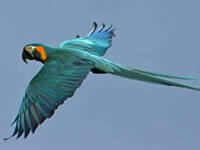 This group behaviour had not previously been recorded for the Blue-throated Macaw. The Blue-throated Macaw is known locally as the 'Barba Azul' and the reserve is the first protected area in the world for this critically endangered bird, which is endemic to Bolivia.